Crashendo! 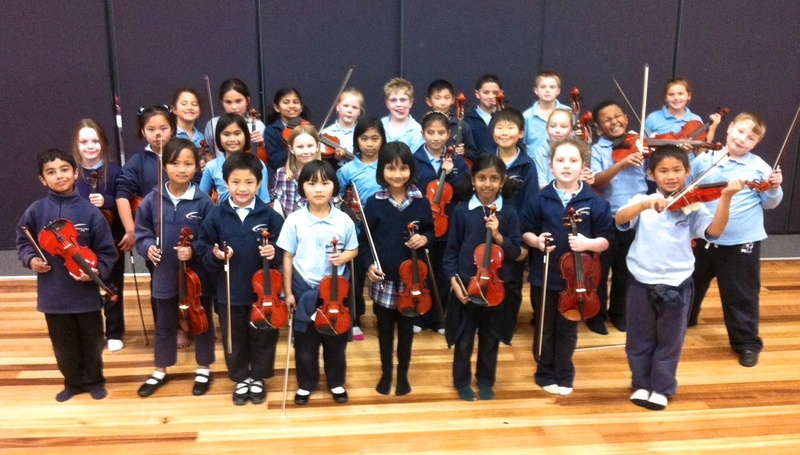 Revealed - our short doco on the Laverton Music Project! 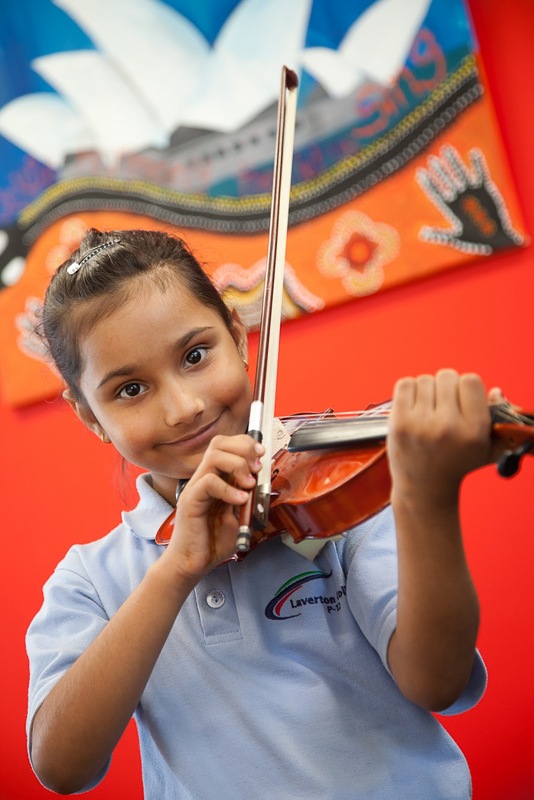 When we first began this remarkable journey with the children of Laverton, we thought it important that the first stages of the program should be preserved for all to see - also as a record of their remarkable achievement in their first year. We hope you will enjoy watching this short but fascinating video on the Crashendo! 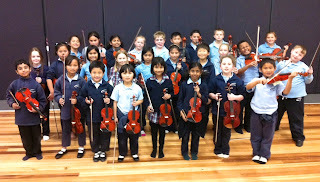 Laverton Music Program, run by Sistema Australia. Please feel free to send the link to your friends and colleagues - and share in the absolute joy of the children's exuberance in their performing, playing in their new orchestra and singing in their choir. And the best, as they say, is yet to come!